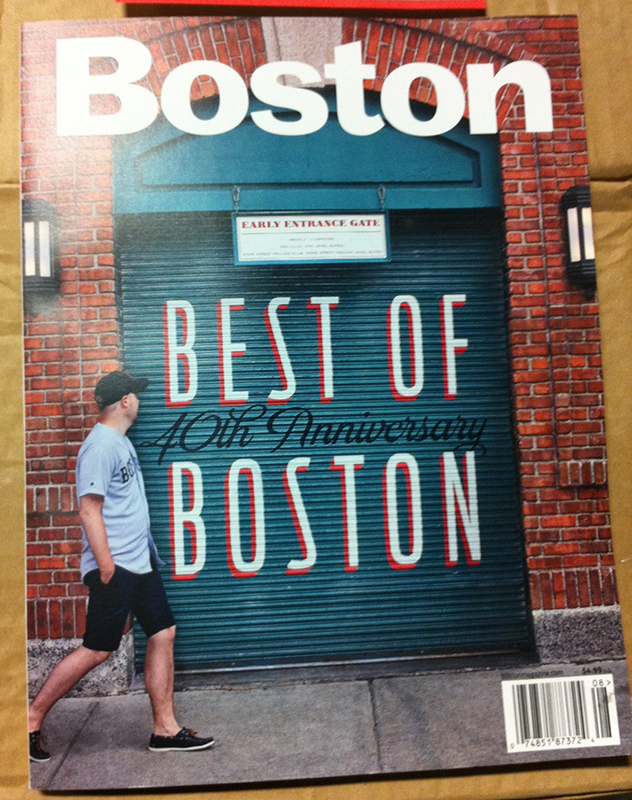 Oakleaf Cakes is BEST OF BOSTON 2013! 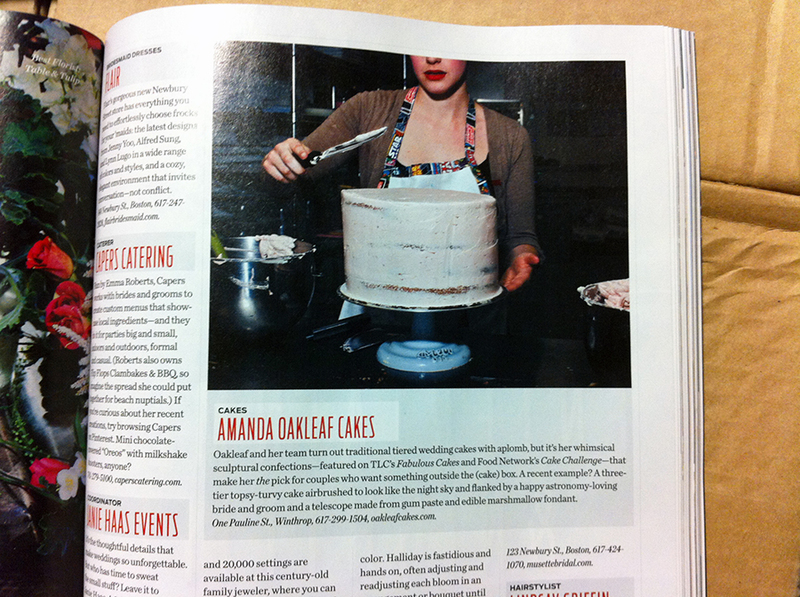 Oakleaf Cakes is proud to announce that we have been awarded Best of Boston 2013 by Boston Magazine in the category of Wedding Cakes! The issue is on stands now so grab yourself a copy! Here’s the cover! We’re on page 9 and page 131.